Rhode GAA Transformation week 3 of 6 has officially Kicked of on Monday 22nd of January in Rhode GAA Hall with events kicking off with A talk and screening from Diabetes Ireland Also available to participants is the weigh-ins /blood pressure check by registered nurses (confidentiality ensured) which will be carried out weekly to track their loss if they so wish. There is something for everyone young and old with workshops, talks and demos taking place every week of the six weeks with Diabetes Ireland carrying out screening. 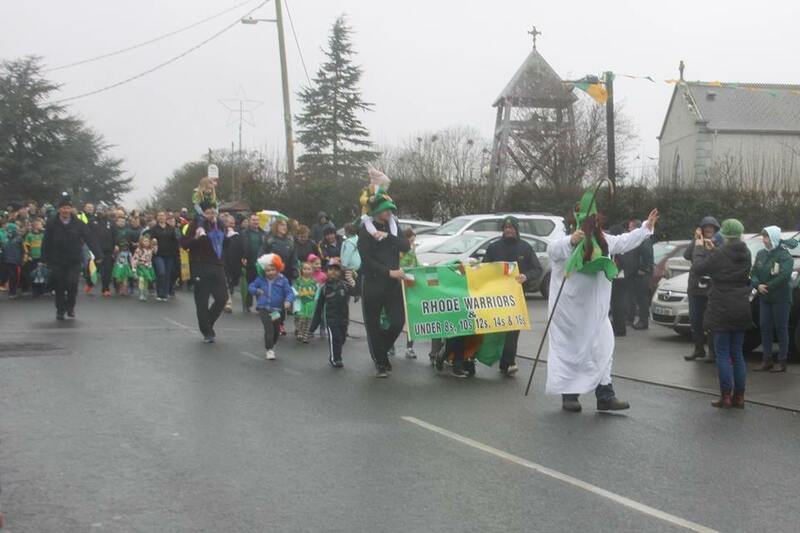 We are currently planning our 2nd Annual St. Patrick’s Parade which will take on St. Patrick’s Day leaving from Fr. 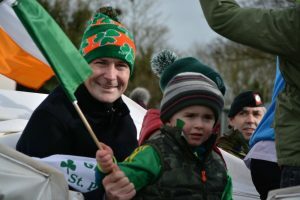 Dowling park, last year’s parade was fantastic and this year’s is promising to be an even better one with a visit from RTE organised. We are looking for businesses , clubs and organisations to submit a float for the parade as we would love to make this year’s event even more colourful and creative than last years please put your thinking caps on and get involved. All inquiries to Stephan Darby 086 8452132 or Peter Kilmurray 087 6457554 . Membership is now due and can be paid to the following membership officers listed, Patricia McManus, Orla Kilmurray, Ger Noonan, Ger Hynes, Pat FitzGerald, Joe Malone, Oliver Murphy, Jody Kilmurray, James Murphy , John Glennon ,Tracey Murphy , Robert Kellaghan and Mary Hannon up to the 31st of March 2018. Very best of luck to Offaly Senior Footballers who take on Longford in the first round of the Division 3 National League this Sunday the 28th of January at 2pm in Bord Na Mona O’Connor Park Tullamore. Rhode are represented with three players currently on the Offaly Panel: Anton Sullivan, Conor McNamee and Niall Darby. Massive Congratulations to Ronan and Mairead Heavey on the birth of their Daughter Charlotte . Congratulations also to Mark and Laura Cole on the birth of their Son Harvey. A big Rhode GAA Welcome to Charlotte and Harvey. 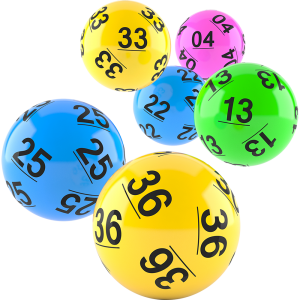 There was no winner of the Rhode GAA Lotto Draw that took place on the 15th of January for a Jackpot of €15,000. The numbers drawn were 3 5 13 25. The club would like to thank all those who supported the draw and thanks to Doyle’s for the use of their premises and for their help and cooperation. The following matched three numbers and received €70 each. Deepest Sympathy to Margret Jones Tubberdaly on the passing of her sister Nuala Mitchell Abbeyshrule Longford who passed away on the 14th of January . Nuala’s funeral mass took place on Tuesday last at our Lady of Lourdes’s Church followed by burial to local cemetery. Sympathy also is expressed to the family of former County Referee Eddie Dunne Daingean/Ballinagar who passed away on Sunday 15th . Eddie’s Funeral mass took place on Tuesday morning last at St. Joseph’s Church Ballinagar followed by burial at local cemetery. May Nuala and Eddie Rest In Peace.